After several months long hardships, Super Star Rajinikanth’s Kaala has finally hit the screens today. Rajini fans across the world are jubilated to watch their favorite hero setting the screens on fire. Joining the celebrations now is Bollywood superstar Aamir Khan. Aamir took to Twitter this morning and said that he can’t wait to watch Kaala. 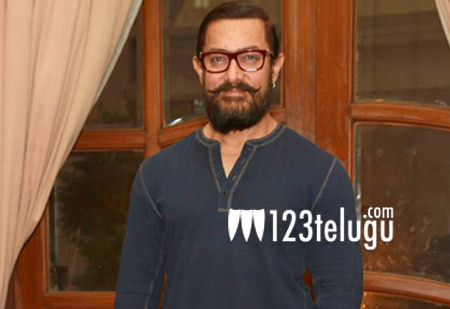 Aamir also confessed that he has always been a huge Rajini fan. Directed by Pa Ranjith, Kaala is produced by Rajini’s son-in-law and Tamil star Dhanush. Hum Qureshi, Nana Patekar, Anjali Patil, Pankaj Tripathi and Eswari Rao essayed crucial roles in the movie.